Brent Overbeek was appointed Senior Vice President - Revenue Management & Network Planning for Hawaiian Airlines in March 2018. 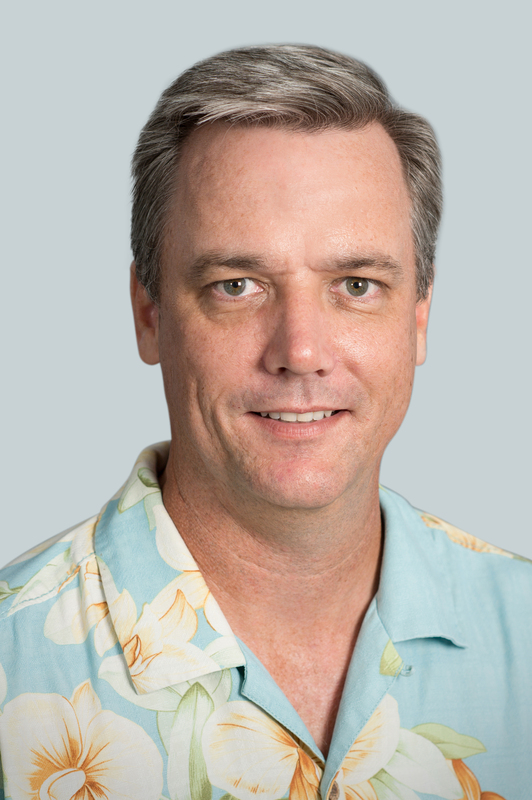 Overbeek joined Hawaiian in July 2014 as Vice President - Revenue Management & Network Planning, overseeing the company’s revenue management and revenue analytics, network and schedule planning. As Senior Vice President, he expanded his responsibility to include Hawaiian’s growing cargo division. Previously, Overbeek served as Vice President - Revenue Management for Etihad Airways in Abu Dhabi. He also worked for American Airlines, where he gained 19 years of progressive analytical and revenue management experience in several positions including Managing Director - Domestic and Regional Revenue Management as well as Managing Director - Domestic Pricing and Regional Revenue Management. Overbeek holds a Bachelor of Arts degree in economics from the University of California, San Diego.